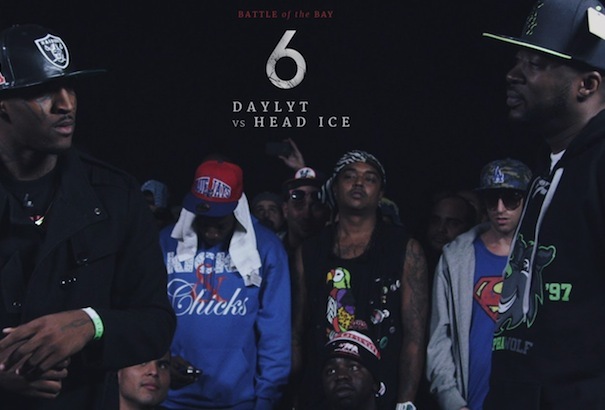 Daylyt takes on Head I.C.E. at King Of The Dot's "Battle of the Bay 6." 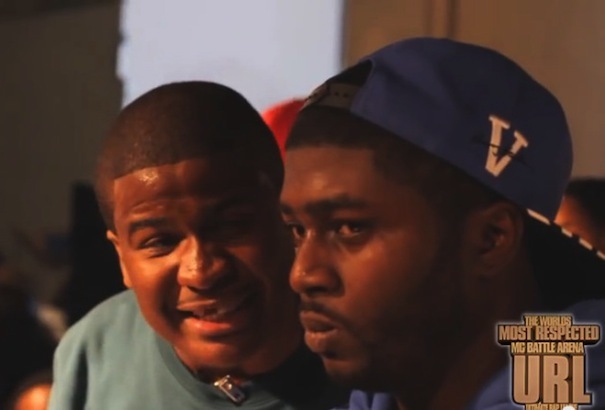 John John Da Don battled it out with JC at "Sole Survivor." 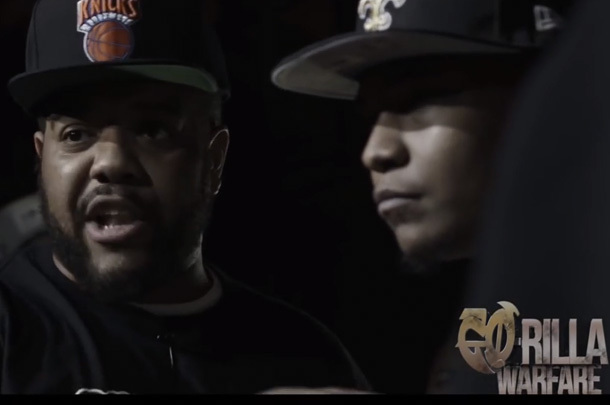 Charlies Clips battled JC at GO-Rilla Warfare and Black Ice Cartel "Awakening" on October 19 in Chicago, Illinois. 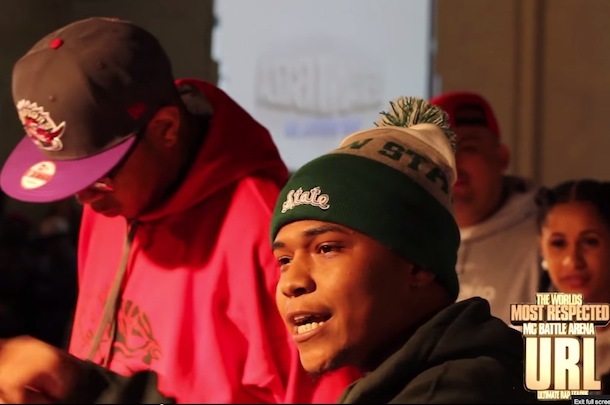 B Magic and DNA battle it out at "Soul Survivor."